Peter Pulsifer, co-chair of the International Advisory Committee at the Polar Data Forum, presented “The Arctic Data Committee: Developing an international network for data sharing through coordination and collaboration” on the International Partnerships for Open Polar Data panel. 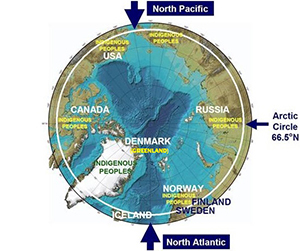 The Second Polar Data Forum (PDF II) will be held October 27 – 29, 2015 in Waterloo, Ontario, Canada to build on successes of the first Polar Data Forum (PDF I) in Tokyo, Japan, October 2013. PDF I and a series of other international and national meetings have identified priority themes and key challenges in the domain of polar data management: See the PDF I Communiqué at http://www.polar-data-forum.org/International_Polar_Data_Forum_Communique.pdf for a brief listing and description of outcomes. PDF II will further refine these themes and priorities and will accelerate progress by establishing clear actions to address the target issues, including meeting the needs of society and science through promotion of open data and effective data stewardship, establishing sharing and interoperability of data at a variety of levels, developing trusted data management systems, and ensuring long-term data preservation. 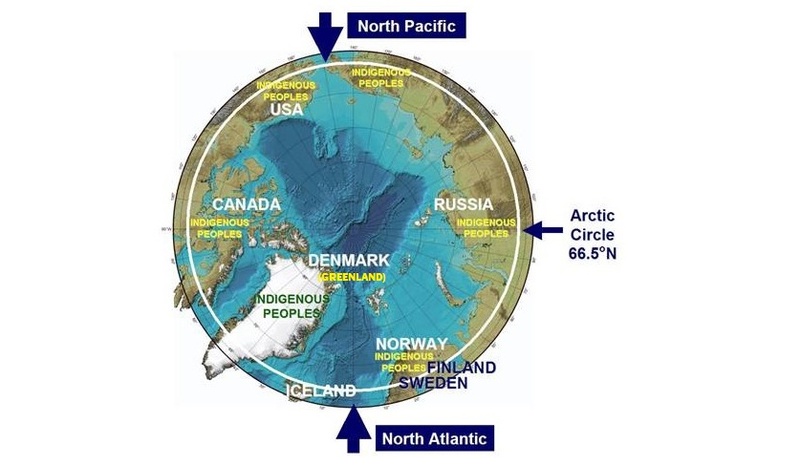 The Forum will be held in conjunction with the scheduled annual meetings of the Arctic Data Committee (ADC) of the International Arctic Science Committee and Sustaining Arctic Observing Networks (IASC/SAON) and the Standing Committee on Antarctic Data Management (SC-ADM) of the Scientific Committee on Antarctic Research (SCAR). This unprecedented co-location presents unique opportunities for coordination and is envisioned as the first international Polar Data Week.